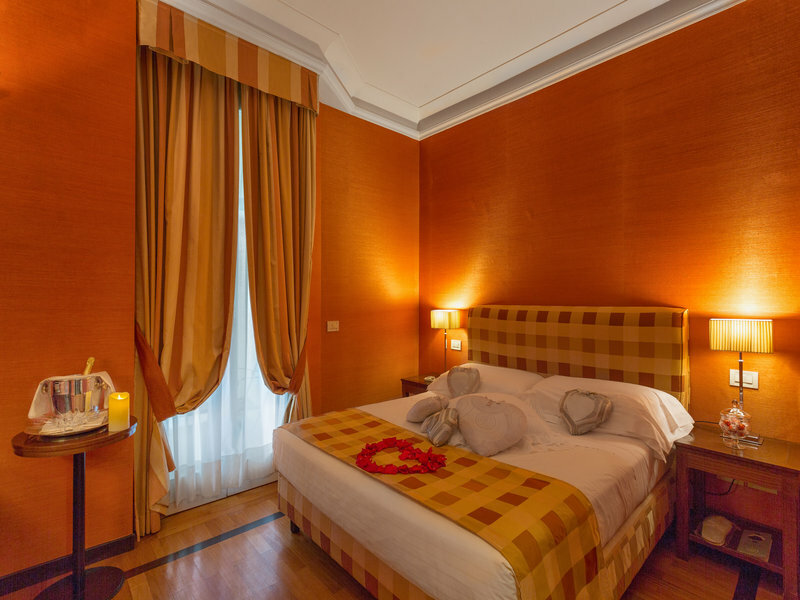 The Grand Adriatico Hotel is a four star property located in the centre of Florence. It is just a short walk from both the Santa Maria Novella train station and the Arno River bank, as well as the main places of interest in the city. 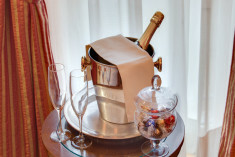 Designed especially for couples to experience special and unforgettable moments in Florence, The Grand Adriatico Hotel has created a selection of romantic double rooms offering an intimate atmosphere with exclusive added services for guests celebrating romance. 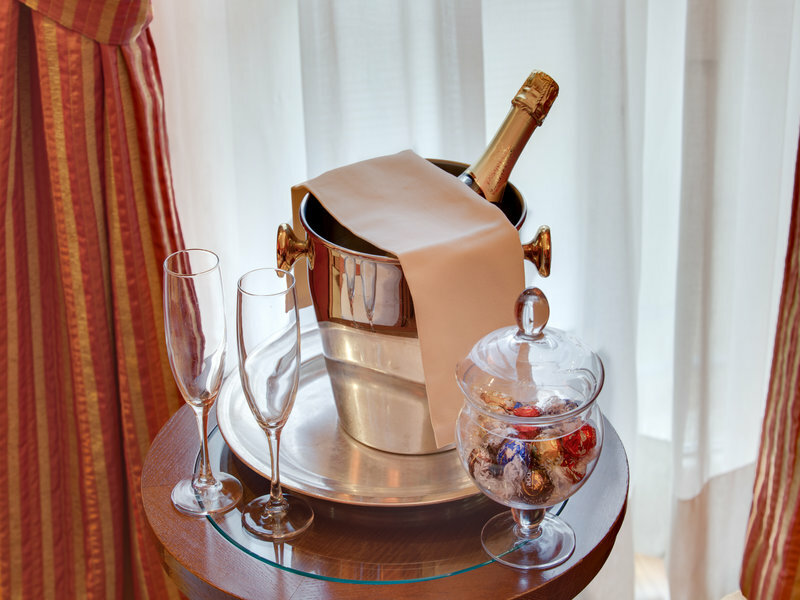 Mood lighting, sensual background music, indulgent chocolate treats and fresh sparkling wine are just the beginning of your romantic stay here in Florence. Breakfast with Love buffet breakfast included available in our Breakfast Room, alternatively we can serve you the breakfast in your room filling the specific fiche, without extra costs. The Grand Hotel Adriatico is a perfect choice for couples visiting Florence and looking to experience the magic of this wonderful art city. From the sunset on the Amerigo Vespucci Bridge (one minute walk from the hotel), to the surprising view from Bardini's Garden or the breathtaking view from Michelangelo's Square, romantic walks through the narrow streets of the historical city centre, and as the setting of the famously unrequited love of Dante for his Beatrice - Florence sings romance from every alley! Share a special Romantic Dinner with 15% discount at the hotel's Opera Restaurant, serving dishes of traditional cuisine.